Why Nikon for Vlogging and Videography? Nikon is well known for it’s cameras being extremely good at photography. In the past few years, Nikon has worked on video features and so far, we are impressed with the results. Turns out, there are number of Nikon cameras that perform amazing for vlogging and YouTube! While you obviously cannot go wrong with a great Canon or Sony camera, the Nikon ones are usually a more of a balanced choice. They are good at both videos and images, and also have a healthy mix of features that are useful for YouTube creators and vloggers. 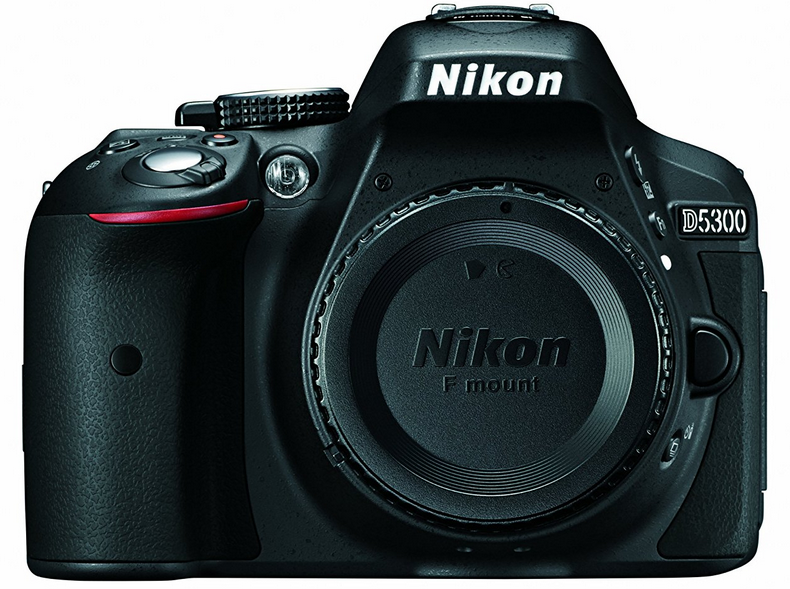 You can find a good Nikon camera for your needs at pretty much every price point, so regardless of your budget, you will be able to find a good deal. In this article, we ranked cameras from most expensive to cheapest. 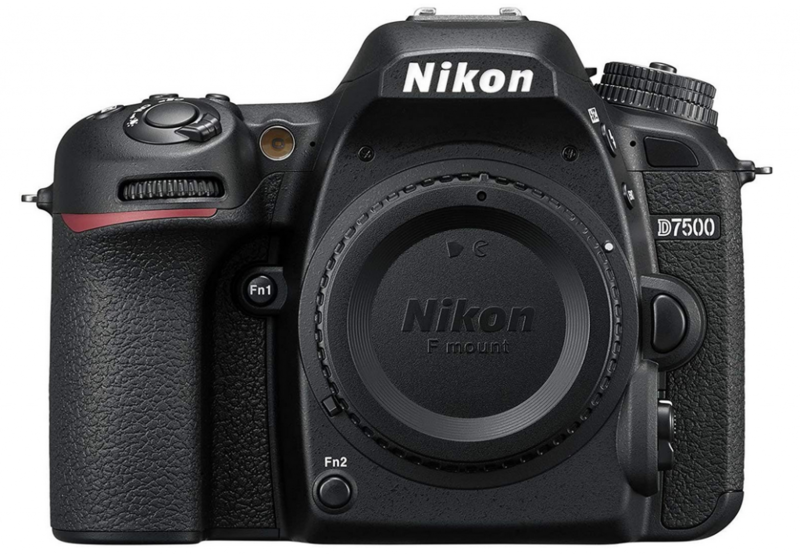 Each camera represents best Nikon camera for video in that price range. So, scroll down to the budget you set out for your Nikon video camera, and you’ll see our choice for that price. You don’t often come across a camera that’s well-suited for doing videos with positive reviews, especially in this price range where customers expect a lot. Yet, the Nikon D750 managing to get almost universally positive reviews speaks volumes about the kind of value it offers despite not being a cheap product. If you have used other high-end full-frame video cameras before (like D850), you would find it a pleasure to switch to the D750. And that’s because it’s faster than some of the pricier video cameras on the market, and allows for some extremely smooth video recording, which is exactly what you need for vlogging and video creation. AutoFocus: which tends to be another crucial factor, boasts a genius-level accuracy. It’s also extremely fast and instantaneous, which is again something that will make producing high-quality vlogging videos a breeze for you. Body: For those that are going to shoot videos outdoor for their channel, without spending hefty amounts on a tripod or carrying around a bulky setup, will love the great grip the D750 offers.It makes moving around quickly with the camera so easy, without letting any kind of distortion creep into the videos. This, coupled with the supremely accurate autofocus, makes it a stunning option for all vloggers that shoot their videos outdoor. Lightweight: This simplicity of use is complimented by the D750’s lightweight body, which makes it more beginner-friendly as well as a much better option for travel vloggers or users that will be shooting a lot of videos outdoor. 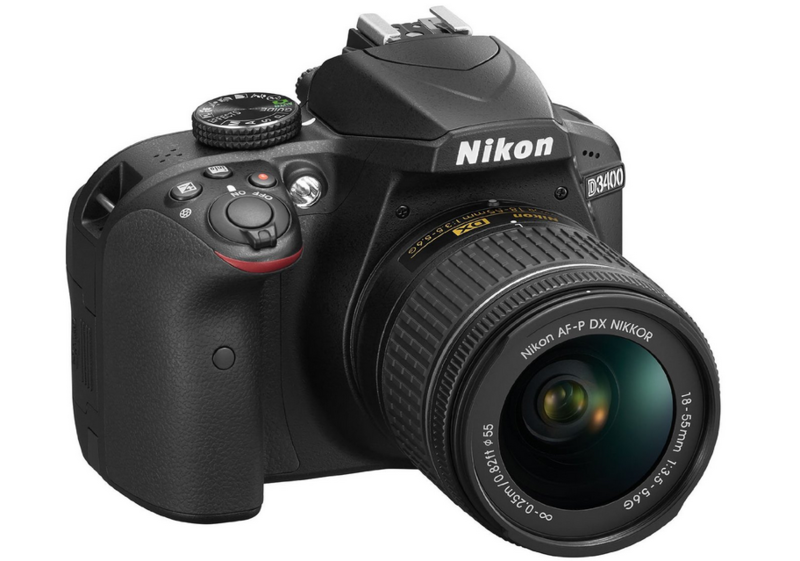 Beginner Friendly: However, while the users that have used a high-end video camera before will find the D750 impressive, the ones that are new to filming and videography, too, would be just as glad to have it as their first camera.The D750 comes with detailed controls but they are all very easy to use and manage. Unlike with some other cameras in this price range, you wouldn’t have to mess around with different settings for shooting different types of videos. Low Light Performance: Finally, another important factor vloggers wouldn’t like to compromise on is low light performance. And to your surprise, the D750 doesn’t disappoint in this department either, as it actually takes much better videos in low light than some of its competitors that cost considerably more. It only records in 1080p HD but the quality wouldn’t make you miss 4K for sure. All in all, it’s a great Nikon DSLR for video. You definitely may not find anything to complain about it unless you perhaps compare it to a product costing a grand more than it does. 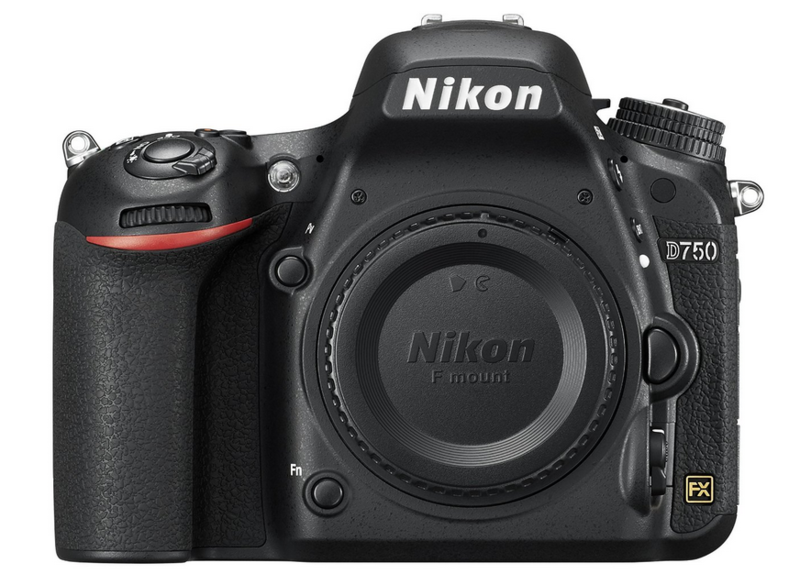 If you’re on a budget but want to get most of what the D750 offers without a big compromise on any of the important features, then the Nikon D7500 may very well turn out to be your best bet. It comes with a great ISO range that gives it the versatility to shoot many different types of videos. AutoFocus: is very similar to the D750 – surprisingly fast and accurate.A user mentioned in their review how they use it to shoot videos of birds, and they all come out great without losing track of the flying birds. In other words, the focus is very accurate and quick and in this case, follows the birds without letting the focus go off even for a bit. Video Quality: However, something that really surprised us is the video quality itself. The quality of the videos it takes is easily comparable to a premium video camera, which would set you back much, much more than the D7500. Details: The colors come out very rich and there’s absolutely no loss of detail, even when shooting videos with fast-moving subjects or elements in them. The color retention and exposure is great too, better than what you would expect at this price point. Overall, for YouTube videos, you would be very pleased with what it can do for you. For a couple hundred bucks cheaper than D750, this camera has insanely sharp quality and a 4K resolution. Definitely a good choice and value for the cost. It’s a much cheaper camera than the other two we reviewed above, so you will have to make a few compromises here. However, if $500 to $700 is all you got, then it may be hard to beat the D5600. The focus isn’t as fast as the D750 or even the D7500, but it would be good enough for most users unless they will be shooting action-packed sports videos or something similar. Touchscreen LCD is very responsive and makes using the menus much easier to use. It also helps save a lot of time, which vloggers producing a lot of fresh videos every week for their subscribers will certainly appreciate. The LCD is also articulating, which makes the D5600 even more flexible, and you would be able to shoot from many more angles than with other cameras without an articulating LCD. In fact, it’s actually even better than the other cameras in this price range that do come with an articulating LCD, and that’s because the D5600’s LCD allows you to flip it to face in the front as well, which can be a HUGE feature for vloggers and YouTubers that film themselves. It records full HD 1080p as well, and at 60fps, it’s fast enough for most vloggers’ needs. As for beginners, they will really like how simple and easy it is to use, with the menus having a lot of information with a very user-friendly interface. According to some reviewers on Amazon, it is not the easiest camera to use control wise. 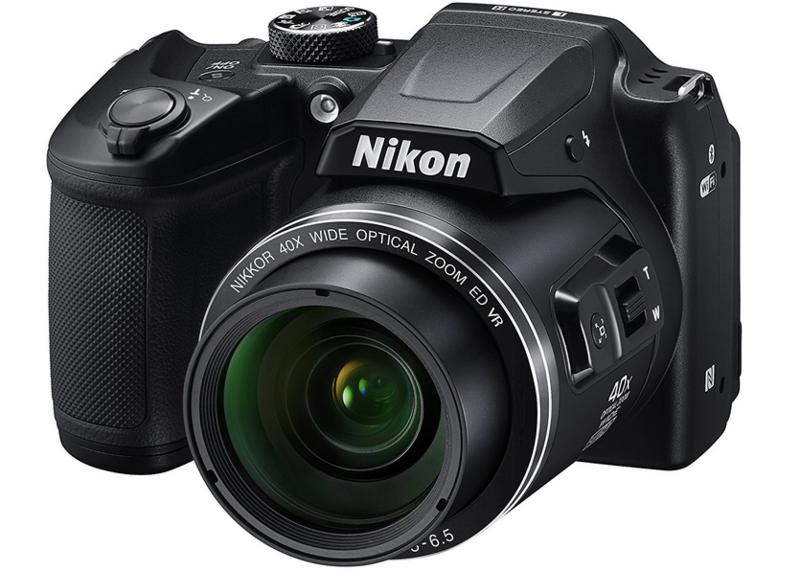 Best Nikon vlogging camera with flip screen. Balanced features and ease of use make it a great choice for everyone. Now, the Nikon 1 J5 isn’t the most popular Nikon vlog camera, but if you’re after something unique and very compact, AND something you can buy on a very tight budget, then it’s probably what you’re looking for. One of its most impressive features is the tilting touchscreen, which is very rare to find in this price range. However, the touchscreen is fairly large and responsive, and even beginners wouldn’t have any problem getting used to it. The 1 J5 records excellent 1080p full HD videos at 60fps. While the videos aren’t the most detailed you can get (if you go for a considerably more expensive camera), they are not half bad for what you pay, having no noise and retaining the details better than many other options available at a similar price. It also has a Sports mode and a time lapse feature, which some users might find useful. Finally, something may not fail to impress you is the hybrid AF system with 105 AF points. Similarly, the built-in WiFi connectivity with NFC is a great feature to have. I figured I should include at least 1 portable Nikon camera that you can carry in your pocket, and this model servers perfectly for that purpose. 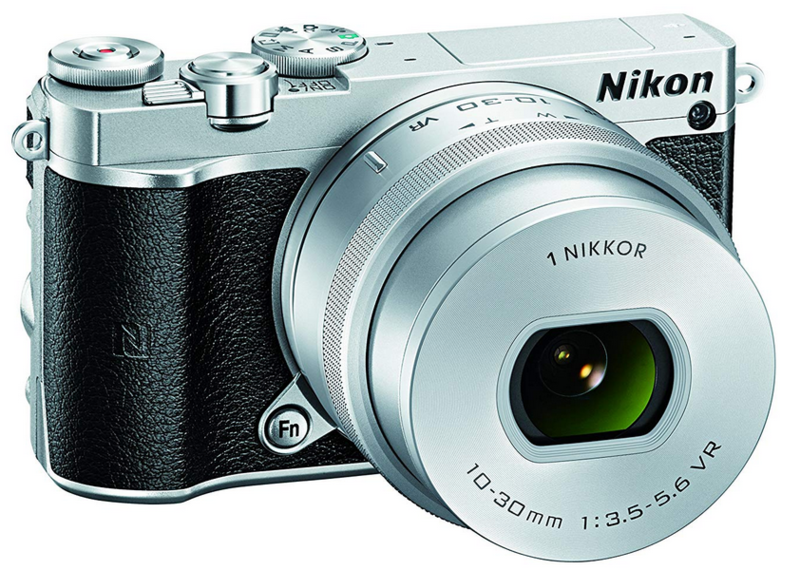 If you need a small vlog camera, get Nikon 1 J5. First things first, this is one of the few cameras that both beginners and some of the most experienced users have been pleased with. It takes very sharp videos that have great details and very rich colors. It supports 1080/60p full HD quality, and the AF system is fairly precise as well. The good thing about the AF system is that it works pretty well in low light conditions as well, which is quite a surprise when buying something under $500. It’s also very lightweight and easy to use, which is what makes it a great fit for both beginners and travel vloggers. The ISO range is good too, although you may have to make some slight adjustments and do some testing to find out what works best for you. The only major downside is that there’s no touchscreen or an articulating LCD. 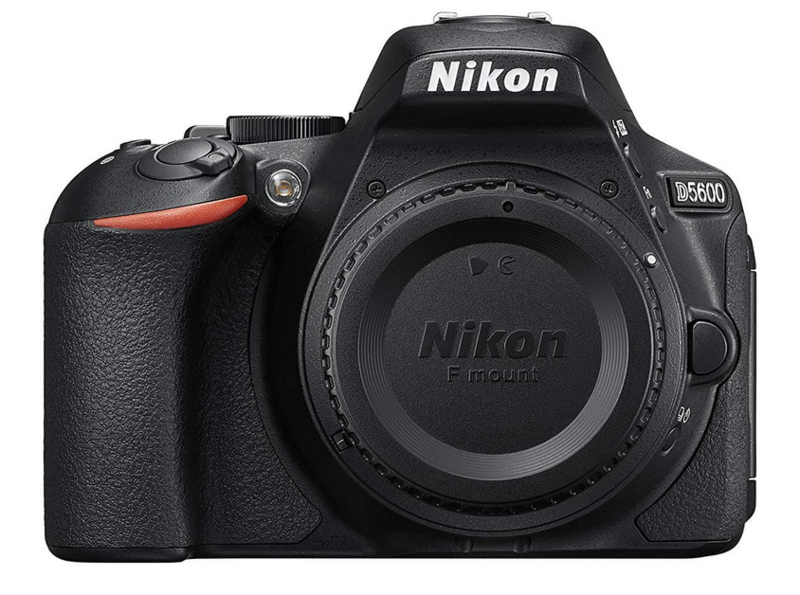 Best entry-level Nikon DSLR for video and photo. Over 500 5-star reviews on Amazon! This is another budget DSLR from Nikon that comes packed with great features and doesn’t compromise on the functionality at all. Its AF system offers a much larger coverage than some of the much more expensive DSLRs, and you would be able to set the focus to even the smallest of elements regardless of where they are on the screen. The ISO range is good and unless you’re shooting very demanding videos, it would serve you well for your needs. As for the ease of use, there have been many beginners mentioning how easy it is to get familiar with the D5300, thanks to the intuitive Menu system, which is way better than that of its predecessor, the D5100. The internal GPS works great too, which would certainly turn out to be a useful feature for some vloggers. The low light performance isn’t exceptional, but it gets the job done most of the time. It shoots 1080p at 60p, 30p and 24p, so you do get a fair bit of flexibility as well. The video shooting quality is fairly good when you’re shooting indoor videos or just filing yourself. Things do get a bit tricky when you use it for anything outdoor, though. While the AF system is large and covers the entire screen, it does get quite inaccurate as you move away from the center of the screen. This means that it wouldn’t be a great choice for shooting sports videos or anything with a lot of action. For under $450 getting this camera is a steal! If you want to check very similar model, we reviewed D5200 on our top 5 cameras for music videos article. So here we have the cheapest option on our list. It’s also our best vlogging camera under $300. Of course, it’s not a very recommended camera if you can afford to spend a bit more, but for those on a shoestring budget or just trying their hand at vlogging, it would work just fine. The videos do come out fairly sharp and detailed, but you wouldn’t be able to avoid the noise completely, especially when shooting the more demanding videos. However, the B500 comes with Vibration Reduction (VR), which is basically the Nikon version of video stabilization. And as you likely won’t be using a tripod, this feature would come in really handy as it would help prevent shakiness and blurriness in your videos. This alone would improve the overall quality of your videos quite a bit. It records full HD 1080p quality videos as well, but the autofocus wouldn’t be spot on. One of the best cameras you can get in this price range, highly recommended if you need a cheap Nikon camera for video and photo! 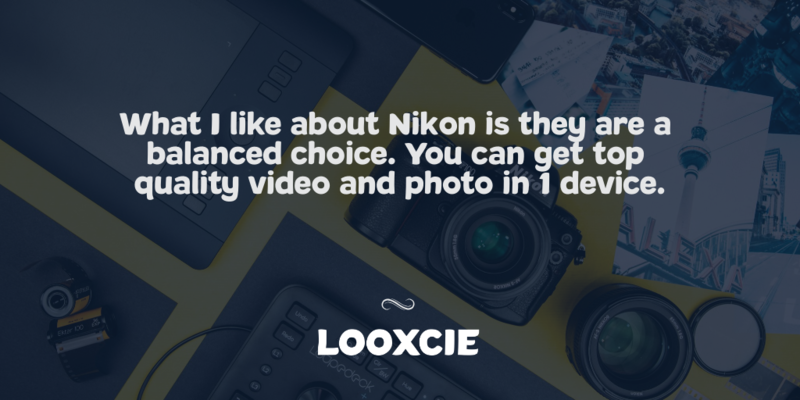 As you can probably tell, you should limit yourself to choosing one of the first three cameras we reviewed above if you have an established channel and looking to crank out really professional quality videos. However, if you’re on a tight budget and just a beginner at vlogging, then you can choose any of the other cameras based on your budget and needs. They are all good at making fairly good quality videos that do have somewhat of a professional feel, which you can further improve by working on your video making skills. We recommend pairing your camera with a good vlogging tripod.